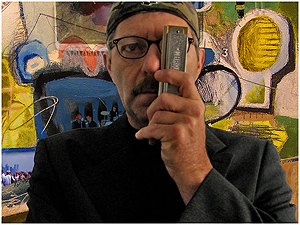 "Some What Blue" A new album of music by John Pascarelli. Now available everywhere on the internet. Dance Hall Girls - From the album "Some What Blue"
I Got The Blues - From the album "Abstract Road"
Sputnik 1957 - From the album "Longing For The 20th Century"
Come Back Charlie - From the album "Longing For The 20th Century"